Just Listed! Residence or Rental--you choose! 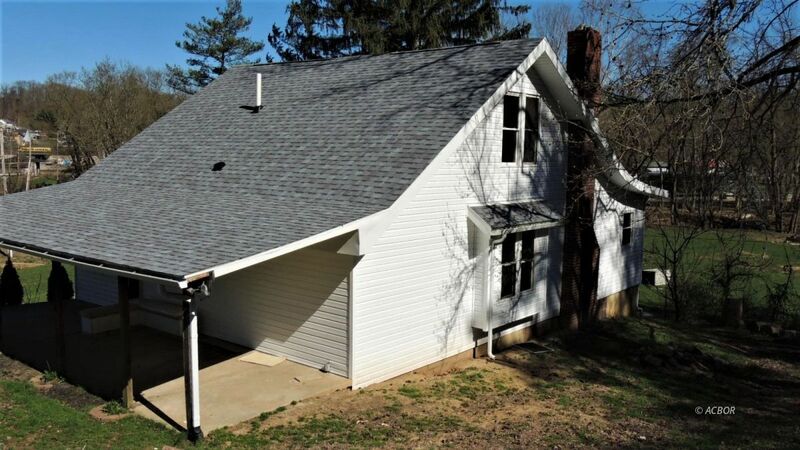 Cape Cod style home remodeled in the last three months includes new roof with 50 year shingles, new siding, new flooring, new paint, upgraded kitchen with granite countertops, dishwasher, stove, refrigerator, new bathroom vanities and so much more. If you're looking for a place that is move-in ready, here it is! This home has 3 bedrooms, 2 full bathrooms, eat-in kitchen, huge living room and laundry room, a large, covered , private porch off the rear of the house.